all about the big thick dub here. Two more words. Buy this record, play B1, repeat to infinity. 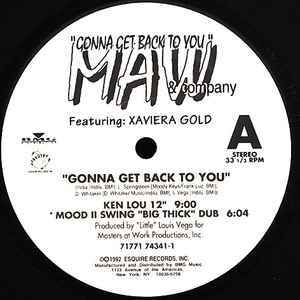 All about the Kenlou mix here people. And for those of you more into CD's than vinyl, you can find the full Kenlou mix on Tribal America's 'Declaration of Independents Part One'.